With obesity on the rise, it’s no surprise that people turn to fad diets, meal replacements, supplements, drugs, and even surgery in an effort to lose weight. Most of these solutions are riddled with problems, though, and weight lost is often easily gained back. So weight-loss strategies that are safe and long-lasting always make welcome news. Enter the green coffee bean, which a study in Diabetes, Metabolic Syndrome and Obesity claims will help overweight people safely shed some extra pounds. Recent studies suggest that drinking coffee could protect against type 2 diabetes and obesity, which led researchers to look for the constituents in coffee that might be responsible for these effects. They discovered that coffee contains something called chlorogenic acid, a substance that seems to influence glucose and fat metabolism. Unroasted—or green—coffee beans contain substantially more chlorogenic acid than roasted beans do. To test the effects of a standardized green coffee extract on weight loss, 16 overweight people (average age 33 years) took high dose (1,050 mg per day) green coffee extract, low dose (700 mg per day) green coffee extract, and placebo, each separately for six weeks, with a two-week break between phases. The participants didn’t change their diets during the trial. Body weight, BMI (body mass index), and percent body fat were measured before, during, and after each period of the study. 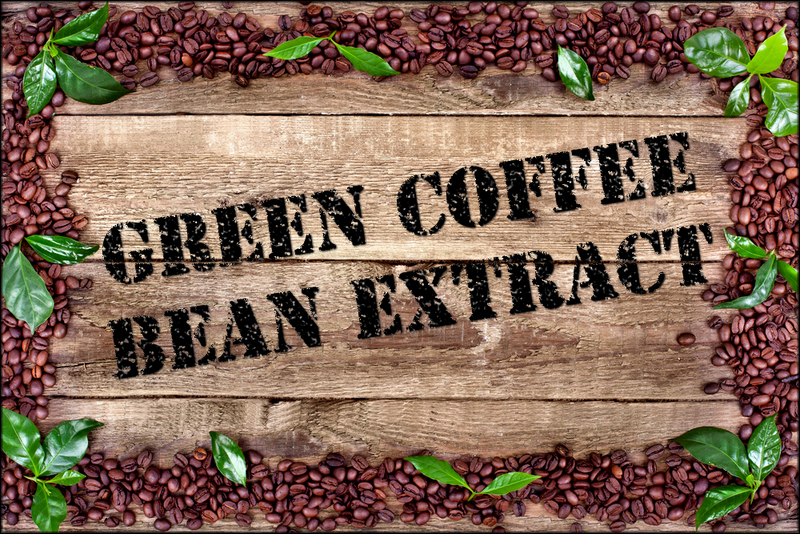 Both dosages of green coffee extract led to significant reductions in percent body fat, body weight, and BMI. Percent body fat also decreased significantly with placebo, but body weight and BMI remained unchanged. 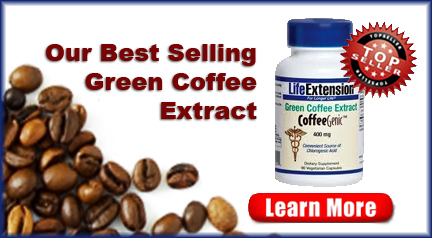 While taking green coffee bean extract, the people lost an average of almost 18 pounds and 4.4% of their body fat. What’s more, 88% of the people maintained their weight loss four months later. No side effects related to the treatment were reported. “The results suggest that green coffee extract may be an effective nutraceutical in reducing weight in preobese adults, and may be an inexpensive means of preventing obesity in overweight adults,” concluded the researchers. The results of this small study were impressive but need to be reproduced in larger trials before solid recommendations can be made about taking green coffee bean extract for weight loss. Doctors who specialize in weight loss agree that lasting results can only be achieved when you make permanent lifestyle changes that include eating less and moving more. Each positive step that you take adds up to help you meet and maintain your weight loss goals. Be active. Exercise does double duty for weight loss—by burning calories while you’re working out and by increasing your resting metabolic rate. Make your calories count. “Empty” calories from processed foods (like chips, pastries, and white bread and pasta) add inches to your waistline. Eating whole grains, fruits, vegetables, legumes, fish, and low-fat dairy and lean meats help fill you up without filling you out.